It all starts in our offices based in Hatton Gardens. You will meet our team who will discuss your requirements and work with you in balancing your ideas, inspirations, and budget. You may already have a design idea, or may want to design with us. You can get inspired by viewingA�our past work, choosing from set templates, or dare something totally original! We will provide computer generated images of what your design may look like. This is a back-and-forth process as the design will change and adapt to your recommendation. 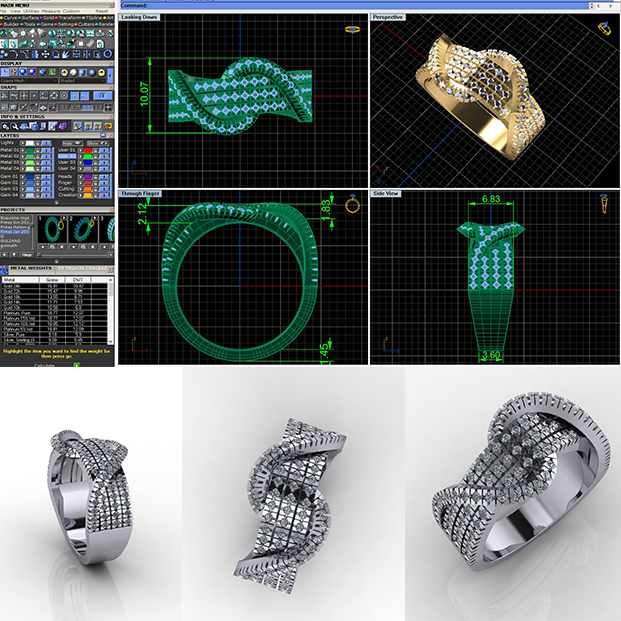 View examples of CAD images below. This allows you to feel the size and shape of your ring. We will adjust the design as needed. You are also very close to the finished product. 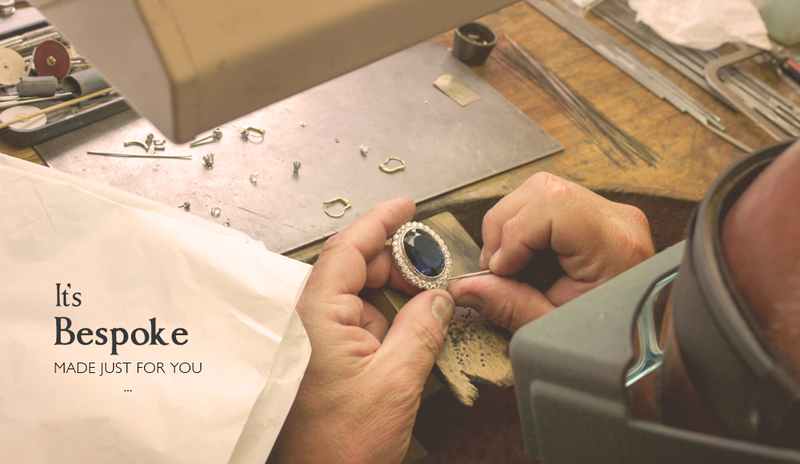 Our master craftsmen take over and start to build you ring. Almost there! You visit us for the big reveal. Your design has finally come to life! We often provide free engraving to capture your special day. We will also talk to you about aftercare and the best way to look after your new piece of jewellery. CAD (Computer Aided Design) drawings are considered a�?working drawingsa�?. They will help us design your ring, and help you visualise the final product. All the images see here are CAD images. As you can see, the rendered drawings are pretty close to an actual ring. Therefore, you can be more confident and adventurous with your designs.